“There’s much that I had still wanted to do,” Abbott said in his concession speech. “Getting the kids to school, the adults to work and communities safe. I was the first prime minister to spend a week a year in remote Indigenous Australia and I hope I’m not the last” (9News, 2015). Many were impressed by Abbott’s enthusiasm. Listening to him talk off the record at the end of his Arnhem Land visit, NITV journalist Myles Morgan concluded “it is apparent he truly, genuinely, wants to change things for the better here and he’s even a little impatient to see it happen sooner” (NITV News, 2014). But what real changes did Abbott bring about, what will his legacy in Indigenous affairs be? Abbott’s new cabinet, sworn in 18 September 2013, saw responsibility for the majority of Aboriginal and Torres Strait Islander policies, programs, and services moved to the Department of the Prime Minister and Cabinet (PM&C). Abbott also appointed Nigel Scullion as a dedicated Minister for Indigenous Affairs. In the Social Justice and Native Title Report 2014 Mick Gooda wrote that he saw “concrete evidence of the Prime Minister’s commitment” in the overhaul. But the fact that “there was little or no consultation with those working at the coalface” had created anxiety in Aboriginal and Torres Strait Islander communities. The Coalition’s first budget also caused concern, with deep cuts to Indigenous portfolios and the defunding of the National Congress of Australia’s First Peoples. 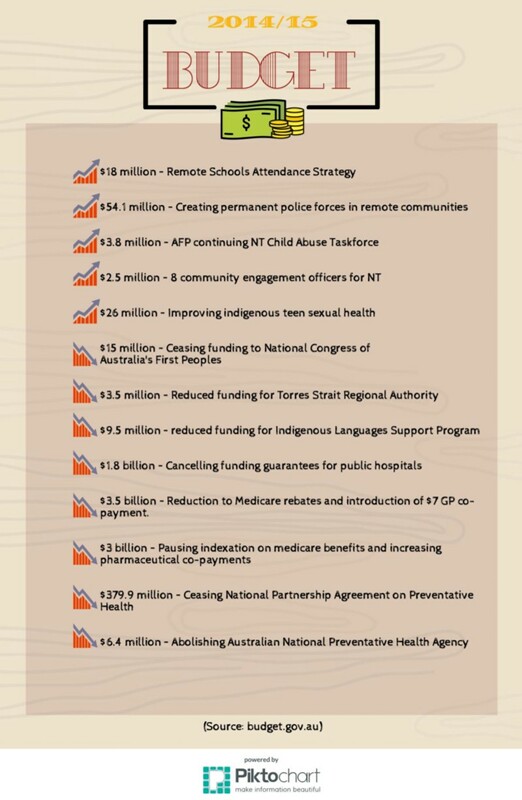 The budget also reduced public health spending, where cuts disproportionately affect Indigenous Australians. 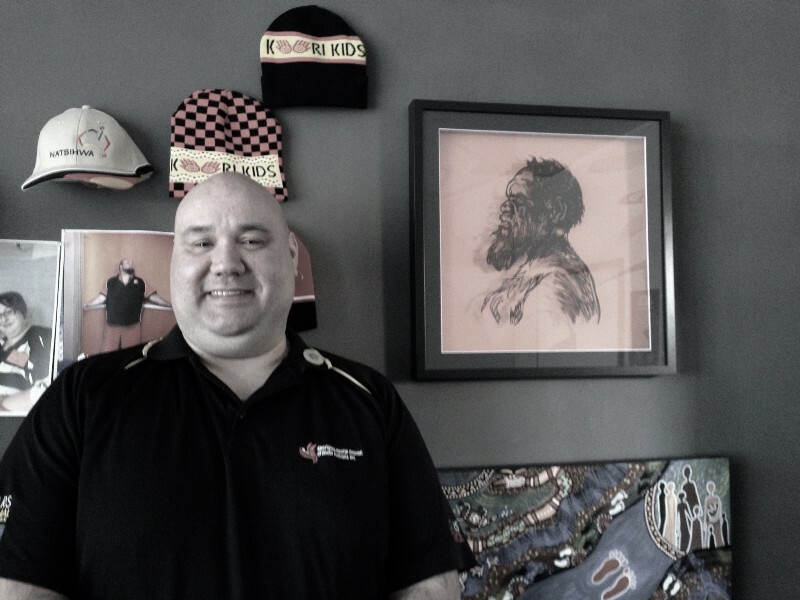 Jason King is CEO of the Victorian Aboriginal Health Service (VAHS). VAHS provides free, comprehensive medical care for Indigenous Victorians and their families. VAHS was created in the early 1970s to provide a “home away from home” where Indigenous Australians could seek medical help in a safe, welcoming environment. While things have improved since the 70s, Indigenous health still lags behind the rest of Australia. King says that real progress will only come when funding is targeted to preventative health, attacking the root causes of Indigenous health problems. But this is the opposite of what happened under Abbott. The 2014 budget saw $374.3 million cut from preventative health. King says that healthy lifestyles programs run through VAHS will likely see severe budget cuts. The budget also saw money for Indigenous services pooled and made available through competitive grant applications. This created uncertainty for organisations who no longer knew whether their budgets would be maintained, reduced, or given to someone else. So far, much of the money has ended up moving from community-controlled groups to mainstream ones. King says that Abbott’s visits to remote Indigenous communities are a good thing, as far as they go, but he has definite reservations. The visits were too aloof, he says — the PM and his entourage stayed in tent cities separate from the local economy and community. He also feels Abbott was overly focused on remote Indigenous issues. It’s not just changes to Indigenous health funding that are problematic. Higher rates of both poverty and disease in Indigenous communities mean they are affected disproportionately by general health cuts. By reducing medicare rebates and introducing or increasing co-payments, the coalition’s budget is likely to have negative effects on Indigenous health. These changes will also have consequences for VAHS. Rebates for dental x-rays are set to halve, and indexation on rebates for Aboriginal health checks will freeze for four years. King points out that Indigenous health is not just about the physical. It’s also about healing deep cultural wounds that can lead to mental-health issues, substance abuse, and ultimately poor physical health. VAHS works to rectify these problems by creating a sense of community and caring alongside their medical services. In the middle of their Fitzroy centre is a large iron fireplace for people to warm up and have a yarn in winter. VAHS also allows a long turn-around time on doctor’s appointments. This means staff can catch up with patients and find out how they and their family are doing. King says such measures are beneficial for VAHS’s patients, but community organisation can’t do it all themselves; especially when funding is going to the wrong places. 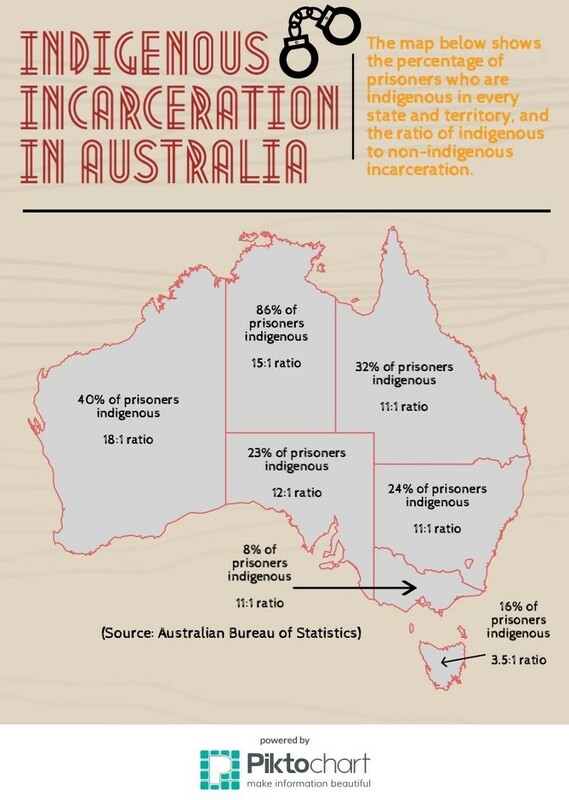 According to the Australian Bureau of Statistics (ABS), Indigenous prisoners represent less than 1% of Victoria’s population, but 8% of the state’s prison population. Indigenous Victorians are imprisoned at a rate eleven times higher than their non-Indigenous neighbours; nation-wide the statistics only get grimmer. Speaking to parliament on 11 February 2015, Abbott defended his government’s approach to Indigenous incarceration rates. But Abbott’s focus on police numbers as the solution to this problem misses the mark. 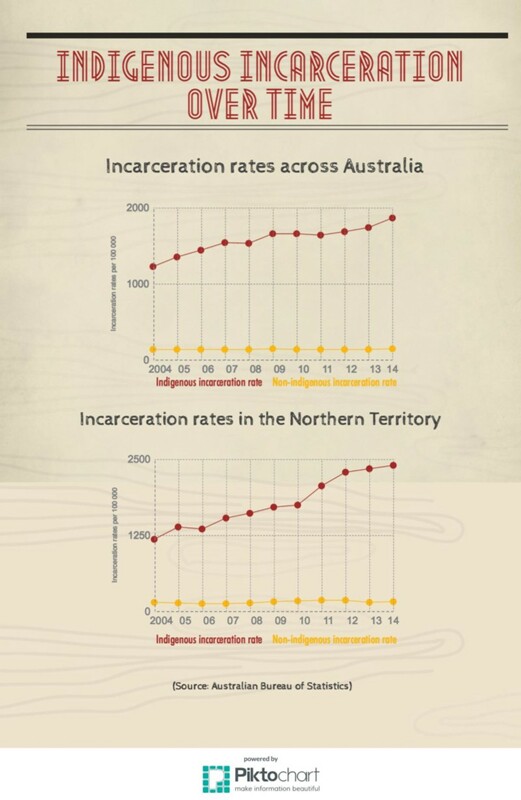 Indigenous incarceration rates in the Northern Territory have skyrocketed 104% in the ten years since 2004, despite increased police presence. The 2014 budget earmarked over $60 million dollars in new spending to put more police in Indigenous communities. Vickery says this exclusively punitive focus is a big mistake. High rates of Indigenous incarceration are due to more complicated issues, she says, especially inadequate service delivery, poverty, and inter-generational trauma. “You need to be thinking about the preventative stuff otherwise nothing will ever change,’ Vickery says. Vickery points to successful justice reinvestment programs elsewhere in the world, such as Canada’s Native Counselling Services of Alberta, as a better way forward. Justice reinvestment moves funding from law enforcement into community-controlled programs to alleviate underlying social problems. Unfortunately, Abbott’s government stuck with the status quo — an approach the statistics show is failing. One of Abbott’s key goals in Indigenous affairs was to ‘get the kids to school’. To that end, the coalition’s 2014 budget put $18 million into the Remote Schools Attendance Strategy to provide truancy officers for remote communities. The budget also slashed $9.5 million from the Indigenous Languages Support Program. Writing for The Conversation, Rachel Nordlinger argued that this shows the government has its priorities backwards: “The best way to ensure that speakers of Indigenous languages . 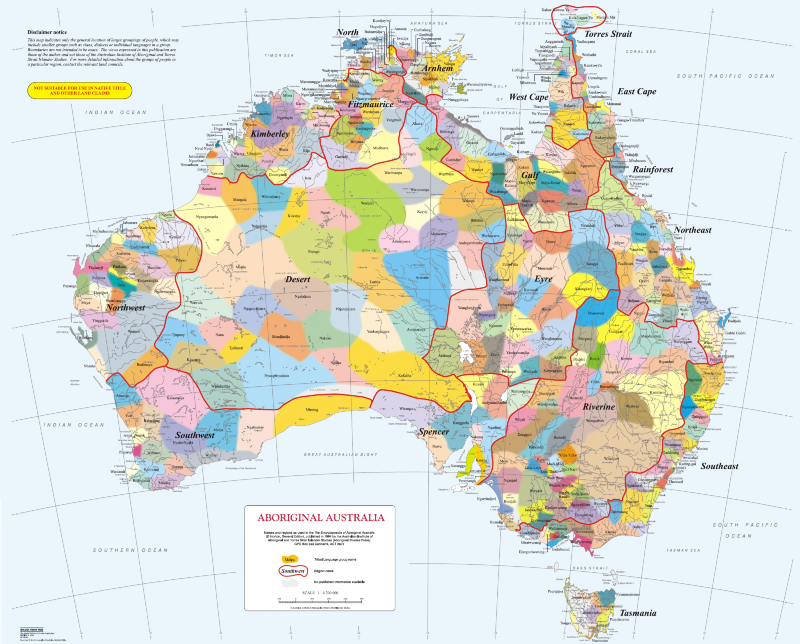 . . participate in mainstream Australia is to support their traditional languages”(Conversation 2014). Nordlinger is associate professor of linguistics at Melbourne University, and directs the research unit for Indigenous languages. 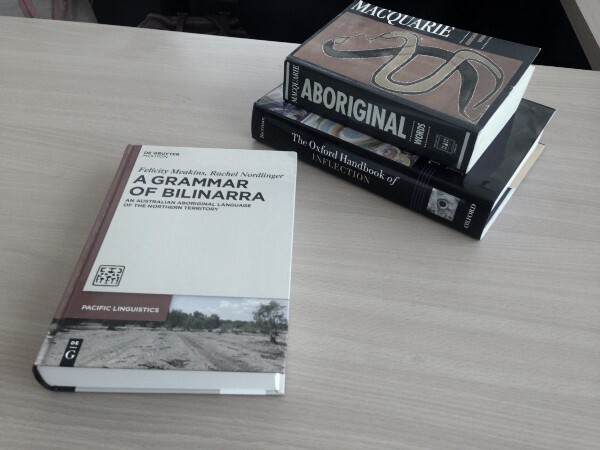 She’s spent 25 years documenting Indigenous languages and was instrumental in producing the first comprehensive grammatical description of the Bilinarra language. Nordlinger says it’s important to support communities who want to preserve their traditional languages, while providing them with quality bilingual education. This dearth of adequate bilingual education can lead, Nordlinger says, to “a sense of alienation and dislike of school,” and that dislike leads to lower attendance rates. The 2012 report Our Land, Our Languages reached similar conclusions and recommended more funding for Indigenous language support in remote schools. Support for traditional language and culture are essential to the education, well-being, and advancement of Indigenous communities — and to the process of reconciliation. Abbott’s cuts to Indigenous language support show little understanding of this. More of the same, or worse . . . The problems discussed here weren’t created by Abbott or his government. Their roots curl back into the blood-soaked soil of British colonisation. It would be absurd to put too much blame on one politician, or expect him to have solved them. But Abbott did make big promises as PM for Indigenous affairs, and he did not live up to them. At best, Abbott simply provided more of the same policies, and brought a little more attention to indigenous issues. At worst — between cutting budgets, defunding representative bodies, and mistaking treating symptoms instead of disease — he pushed us even further in the wrong direction. 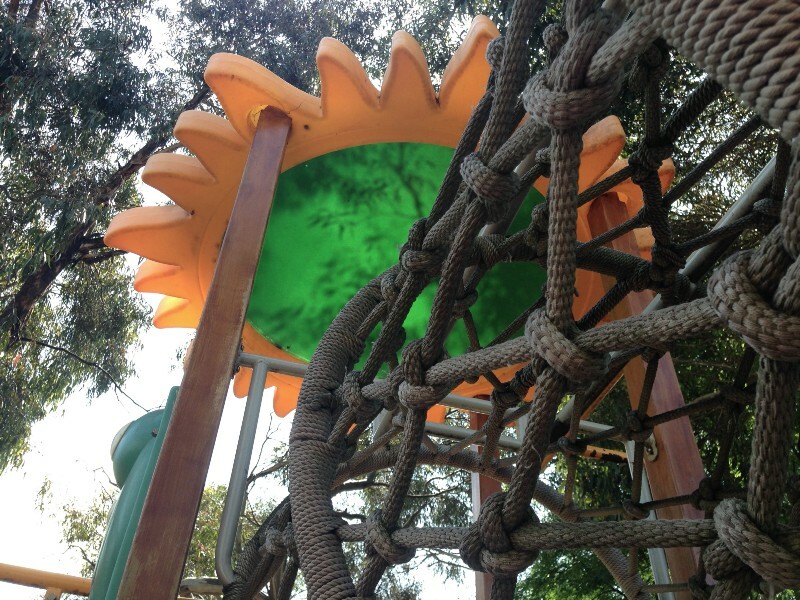 This article originally appeared on Upstart Magazine’s Medium page. Photos and infographics by Kinch Kinski, music by Burnt Letters.